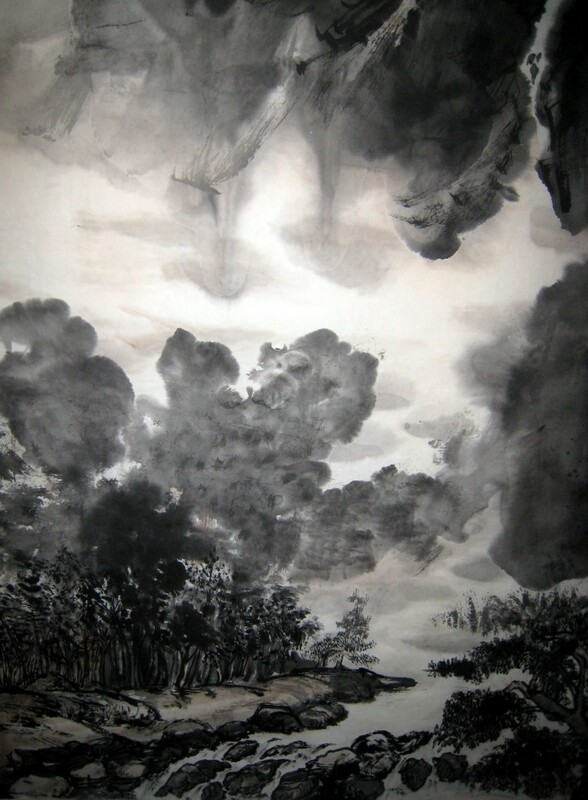 This entry was posted in chinese painting, drawing, sketch, watercolor and tagged Chinese, landscape, mountain, painting, tree on January 14, 2012 by yip. 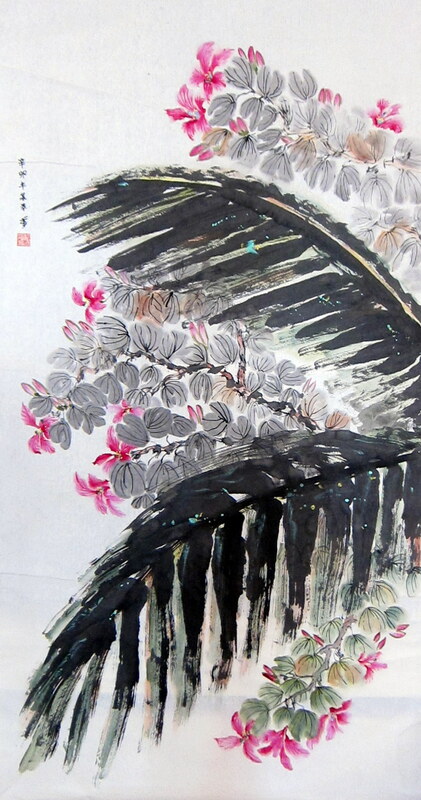 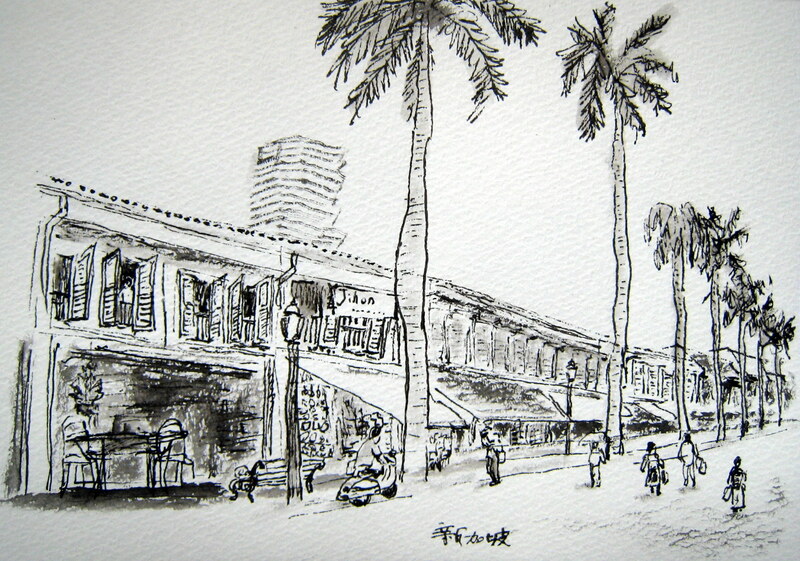 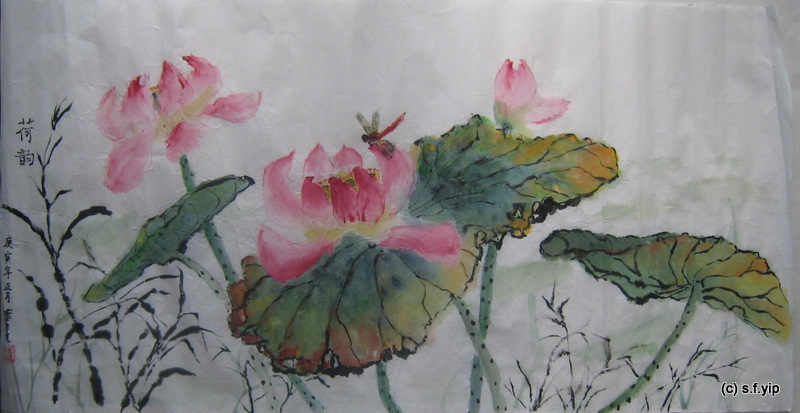 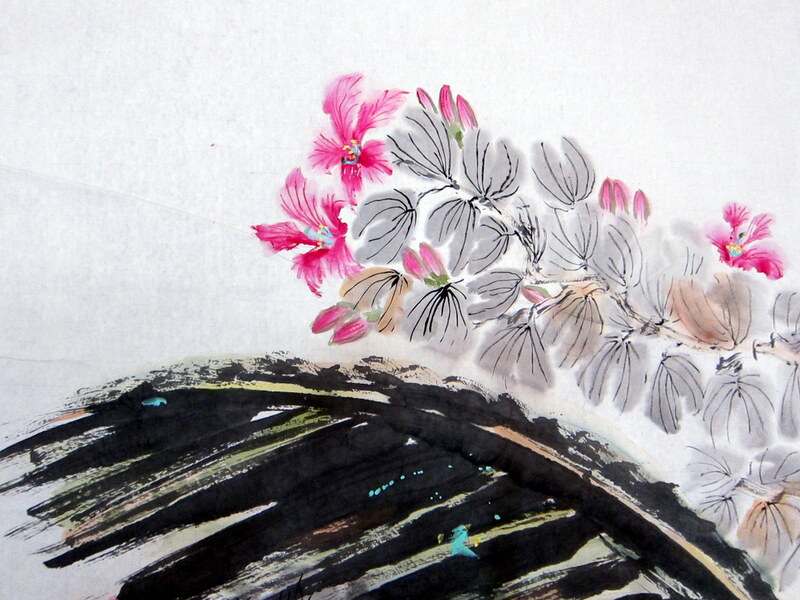 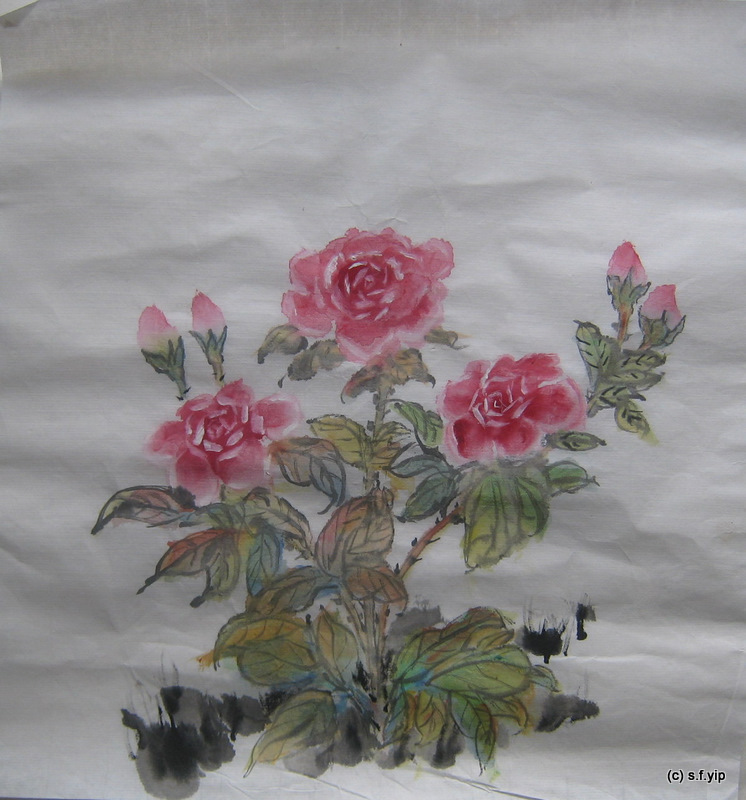 This entry was posted in chinese painting, drawing, sketch, watercolor and tagged Chinese, color, flower, hk, painting, plant, sketch book, tree on December 24, 2011 by yip. 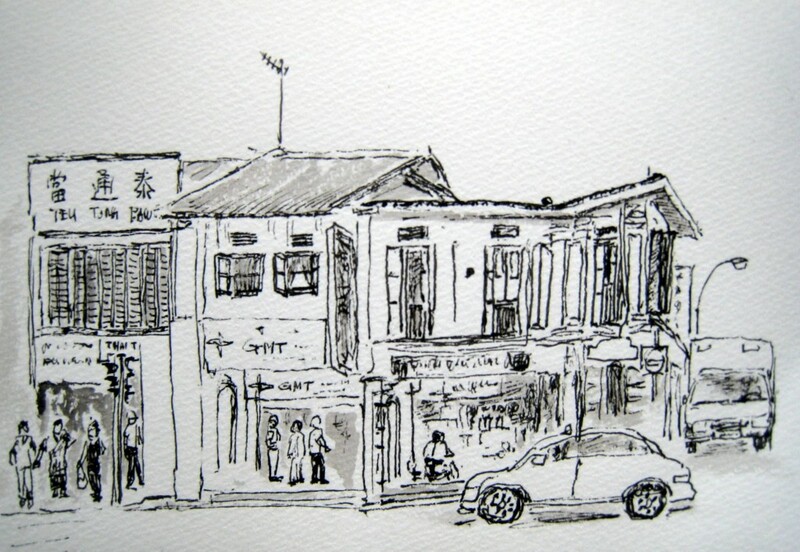 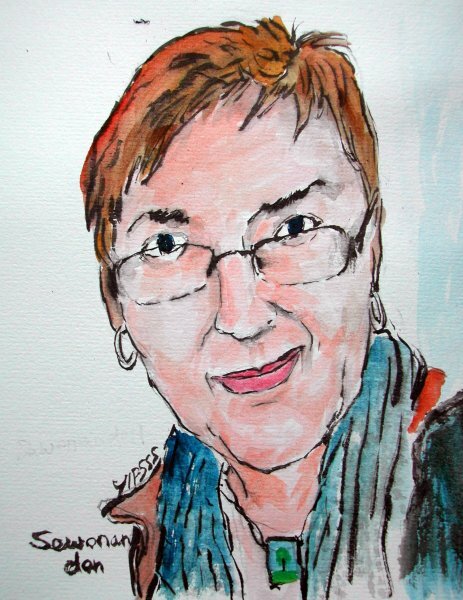 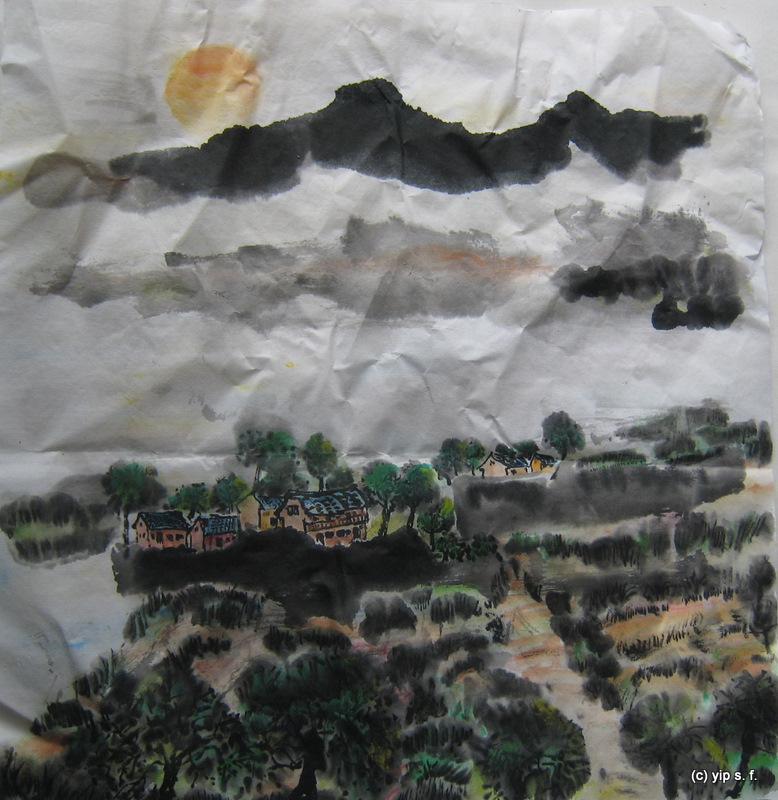 This entry was posted in chinese painting, drawing, sketch, watercolor and tagged Chinese, color, house, landscape, mountain, painting, river, tree on December 20, 2011 by yip. 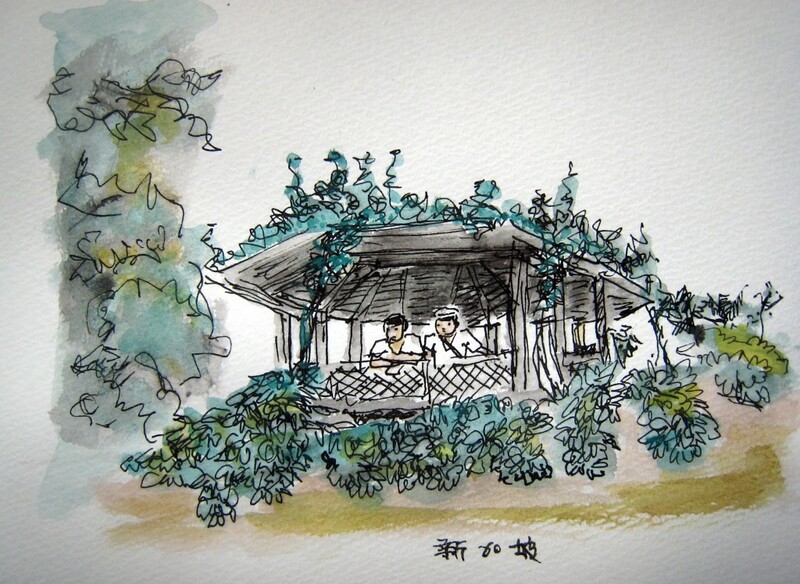 This entry was posted in chinese painting, drawing, sketch, watercolor and tagged boat, color, forest, house, illustration, lake, landscape, mountain, painting, sketch book, sky, tree, village on November 26, 2011 by yip. 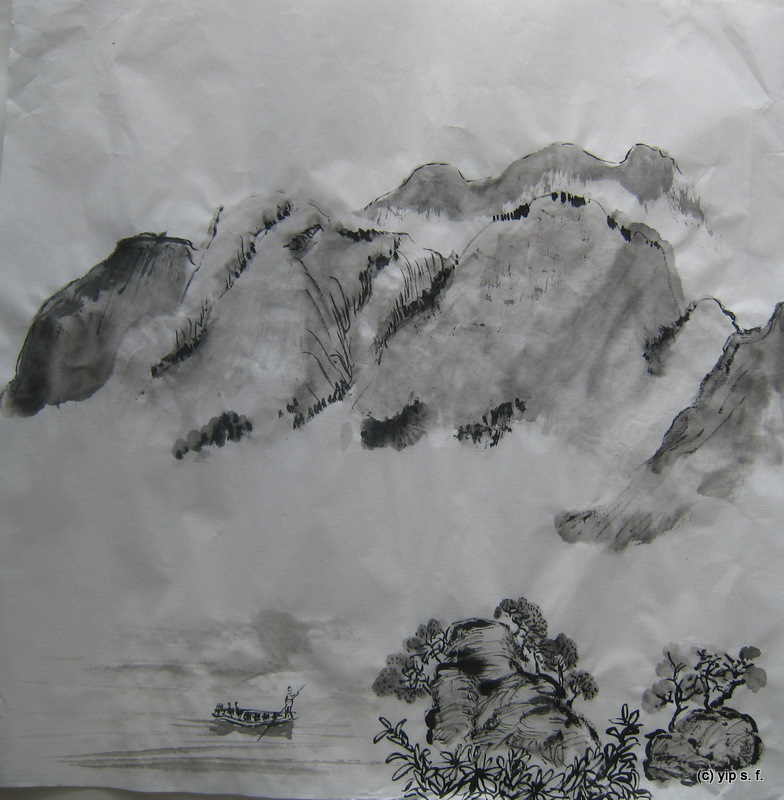 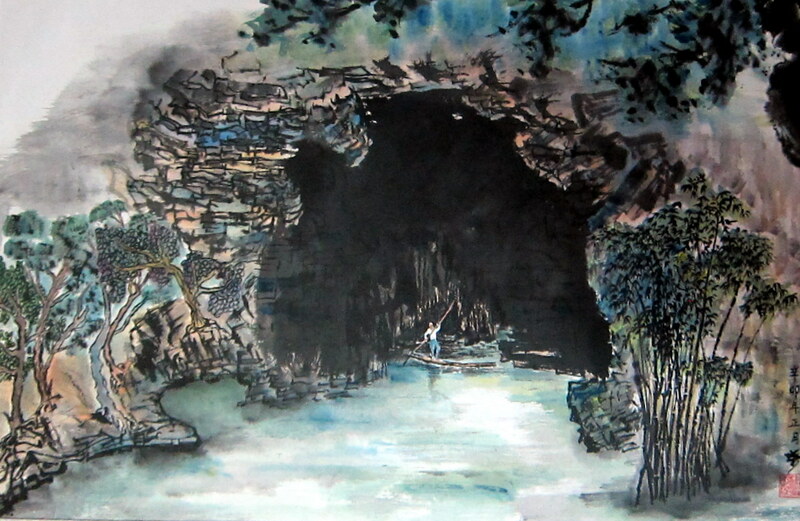 This entry was posted in chinese painting, drawing, sketch, watercolor and tagged Chinese, color, ink, lake, landscape, mountain, painting, sketch book, sky, tree, village on November 26, 2011 by yip. 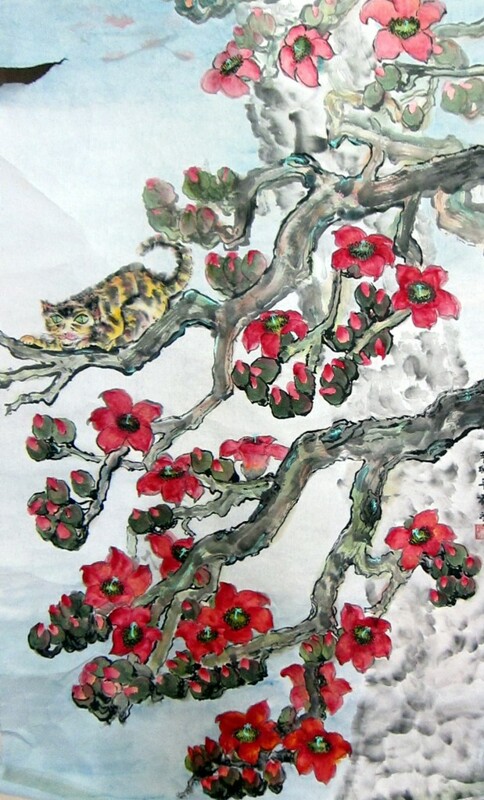 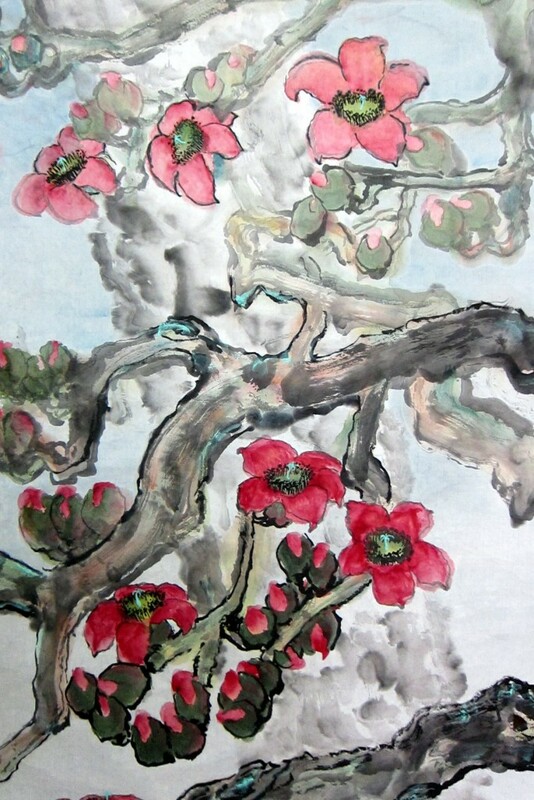 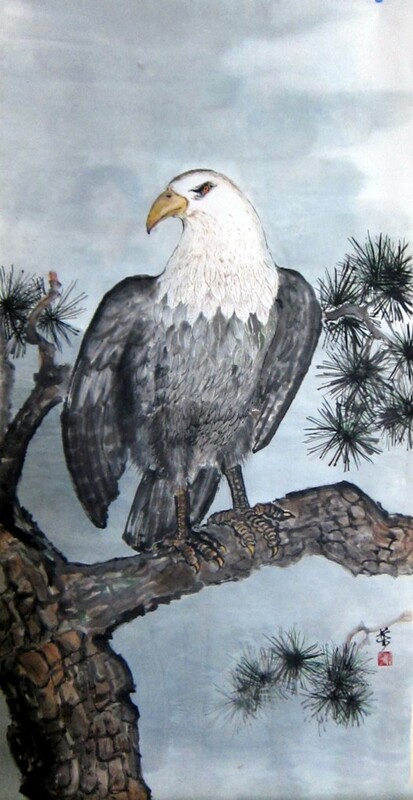 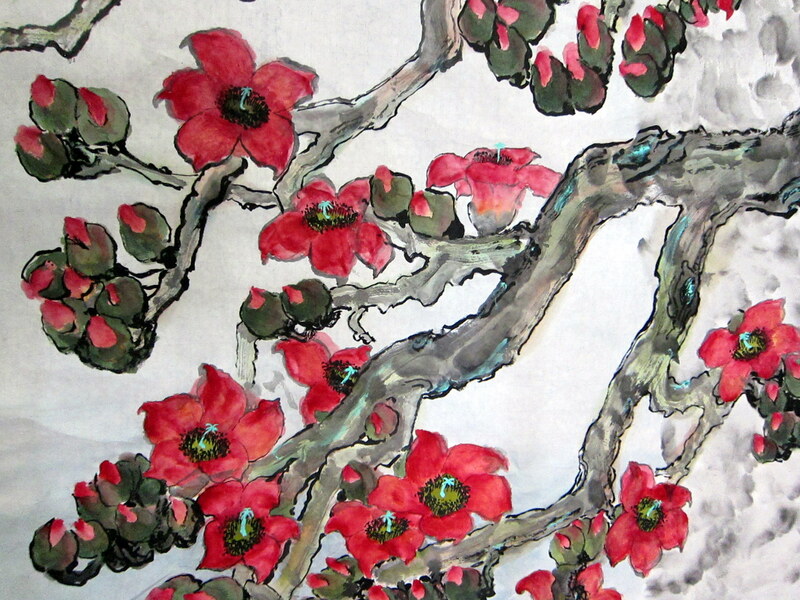 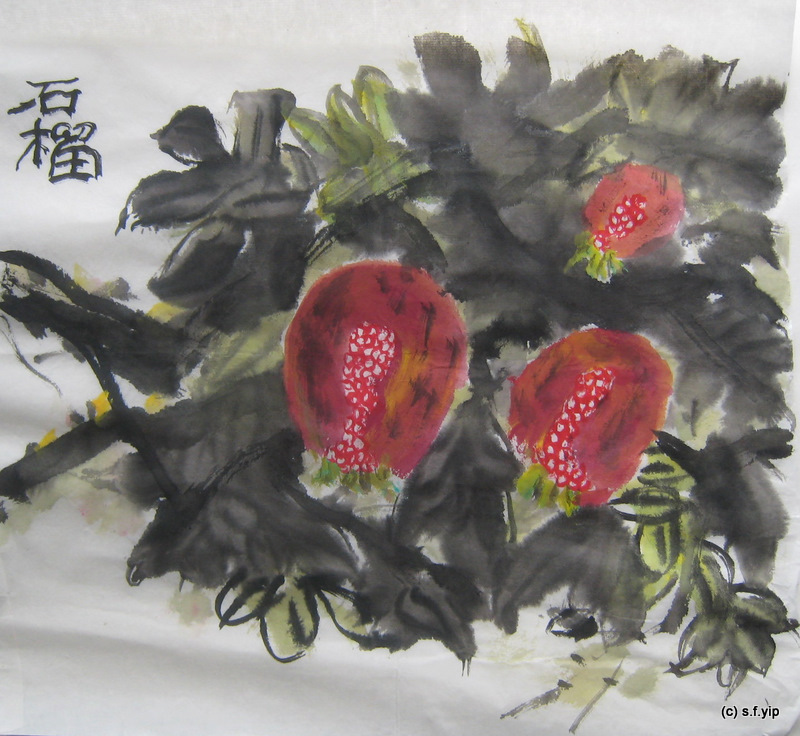 This entry was posted in animal, chinese painting, drawing, sketch, watercolor and tagged color, flower, painting, plant, red, tree on November 17, 2011 by yip.